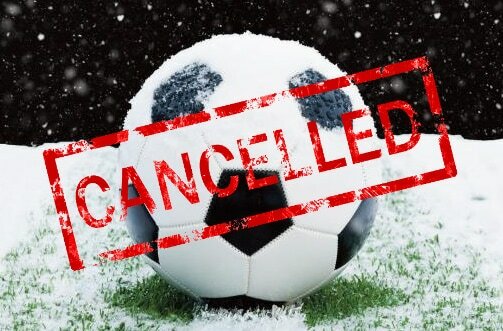 The soccer game scheduled for 11 a.m. today (10/13) between Ophir and Petra is cancelled due to weather conditions. As of 8 a.m., we have an inch of snow on the field and it’s still coming down, with temperatures forecasted to be barely above freezing. For the sake of everyone’s safety (both on the field and for our friends from Ophir driving to Bozeman), we’re going to call off the game. Enjoy the rest of your weekend!